Roaring Brook Press, 9781596438637, 40pp. 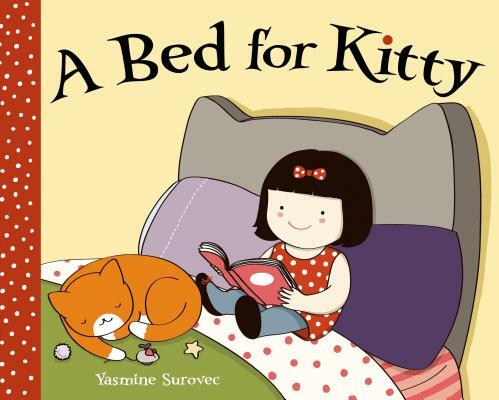 Yasmine Surovec loves kitties. She is the artist behind the popular comic blog and book Cat vs. Human. She is the author and illustrator of the picture books I See Kitty and A Bed for Kitty, and the My Pet Human chapter book series. Originally from Manila, Philippines, she now divides her time between California and Arizona with her husband, son, and their puppy and three kitties.